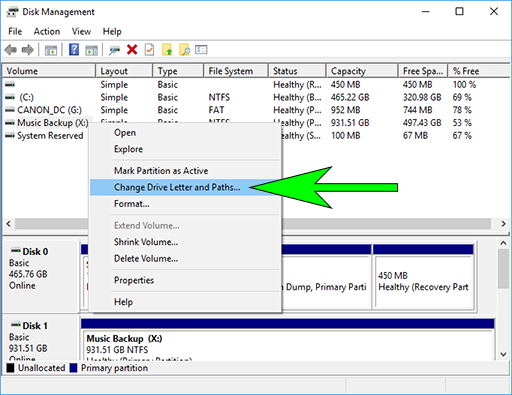 If your external hard disk drive sometimes comes up with a different drive letter, there is a simple solution. This can happen when using more than one external drive (including USB Flash or Thumb drives, SD cards, CD drives, etc). The drive letter for your external hard drive may be different from one session to the next. 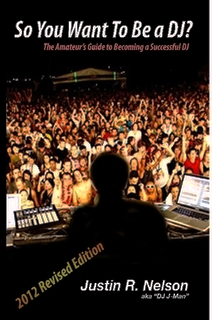 This can be extremely annoying when DJing. You get to the gig, only to find that all of your music was indexed as Drive F:\ and now for some reason it shows as drive G:\. Note: In versions 8.0 and up (coming soon), VDJ detects this automatically and offers to update the database. However, the solution below is still the best way to avoid issues. You should see something like the image below. 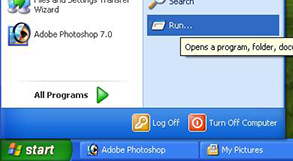 Click the icon, or you can press Enter if it is already selected. Now you should see your Disk Management utility. 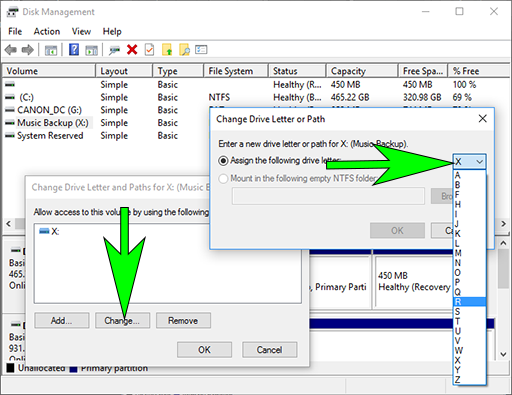 Once there, right-click on the drive you wish to change, and choose Change Drive Letter and Paths. 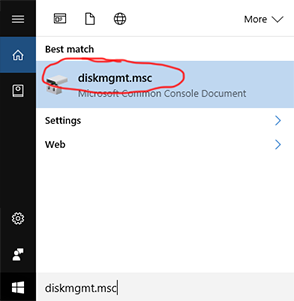 Be sure to choose a drive letter that is not likely to be needed - personally, I chose Z:\ for my external music and Karaoke drive. Now every time you plug that drive into that PC, it will always show up as drive Z:\ and you will know that your music database is always valid.